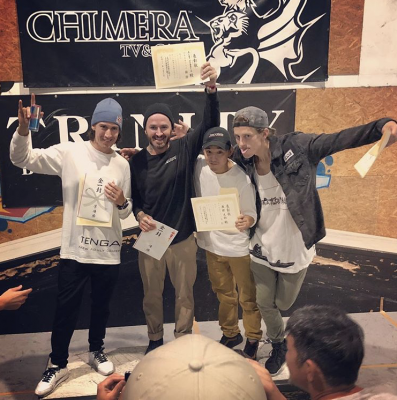 Congratulations to Alex Jumelin who just won the Chimera Games replacement contest in Tokyo, Japan followed on the podium by Viki Gomez and Fumiya Kanna and Jean William Prevost tied for third. Alex won all three of his battles to take the spot with a final battle against Viki Gomez. 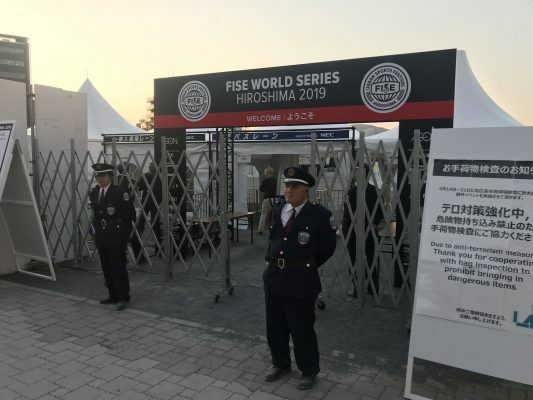 The event almost didn’t happen because of a big storm arriving in Japan but Trinity Skatepark saved the day and a replacement contest went ahead. Big up everyone involved making this happen despite the weather conditions. 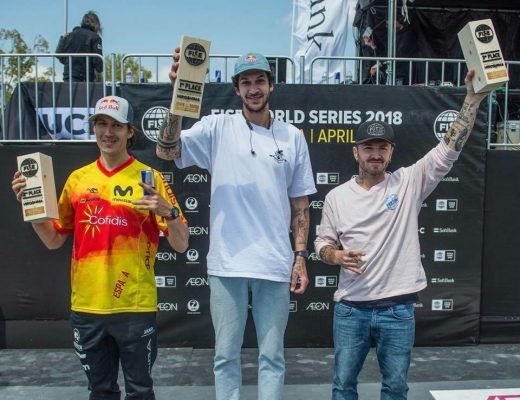 Matthias Dandois wins FiseWorld in Hiroshima, Japan! 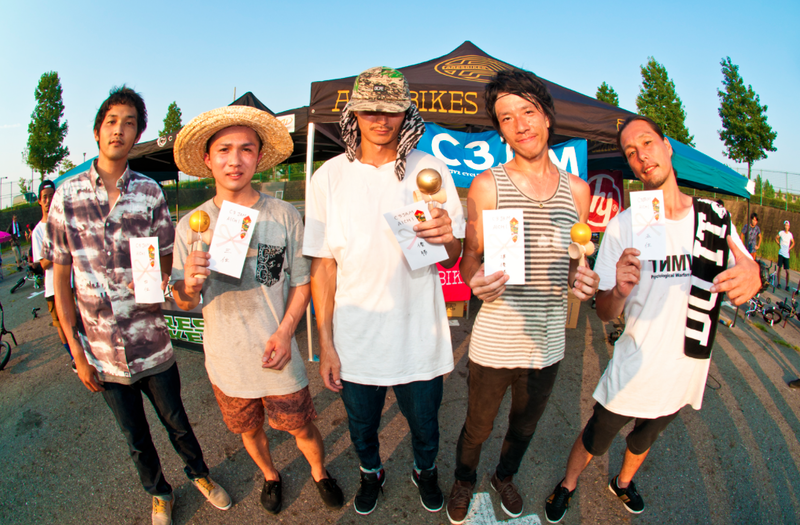 Takahiro Ito wins C3 Jam in Toyama, Japan! 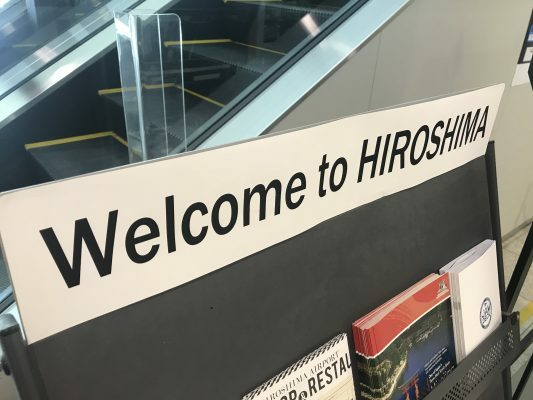 Congratulations to Takahiro Ito who took the win today at the C3 Jam in Toyama, Japan followed on the podium by Yoshihiro Shinde and Akira Okamura. Congratulations also to Expert Class winner, Tatsuya Hori and Novice Class winner, Yuta Yamaji! 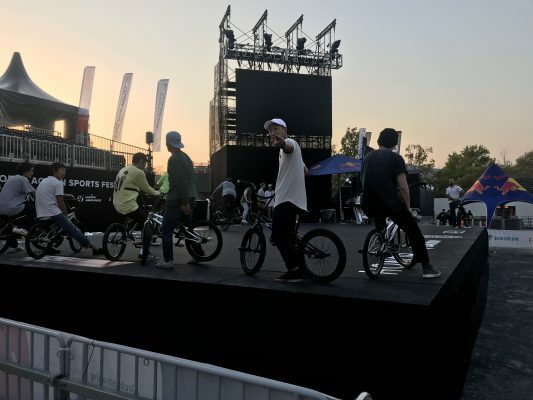 Grombar had so much footage of Japanese girls riding at Meriken Park, in Kobe Japan he decided to put together an edit documenting the scene during his visit to Flatark, hit play for this one! 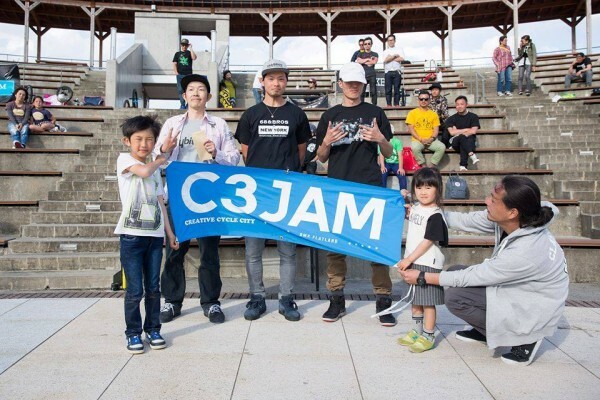 Akira Okamura wins C3 Jam in Nagoya, Japan! Zai rider,Akira Okamura won the 4th round of the C3 Jam in Nagoya, Japan yesterday. Congratulations to Akira, Yorihisa Shiota and Yoshinori Ai the top three in the Open class! 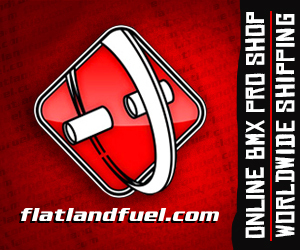 Below are the rest of the results from the Expert, Novice, Girls and Kids classes! It’s been a while since I have seen an edit from the BMXbose crew, so I was excited to see this Momo jam (aka Peach jam) pop up in my inbox today! Grassroots japanese style with amazing riding from the likes of Hisato Yamashiro who hits some gnarly lines including his signature backwards spinning crackpacker on pedal around the 8:37 mark, Zukky, Tyson, Yuya Shiga, Takagi Ryosuke, Eno, and many more! 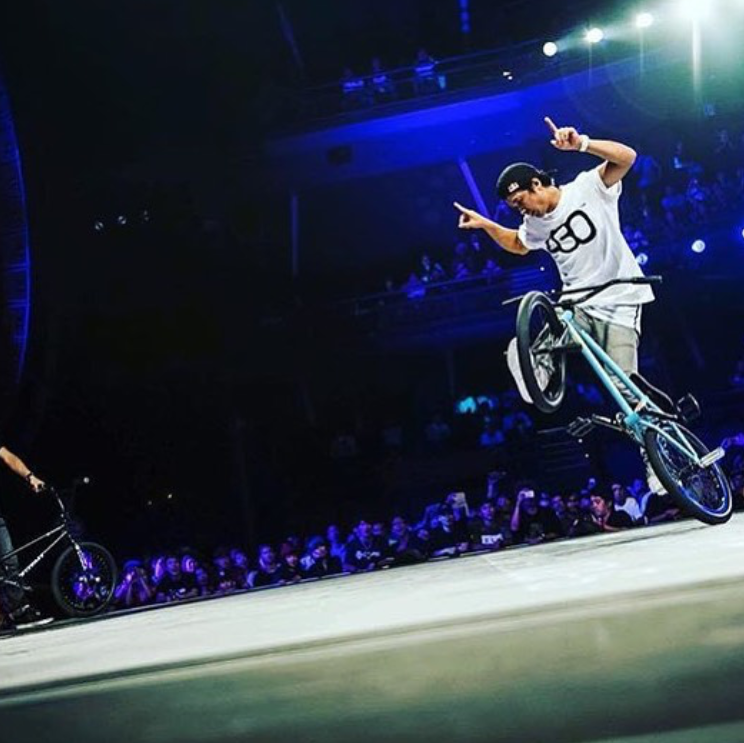 Definitely worth a watch and also check Eiichiro’s highlights edit from the jam! 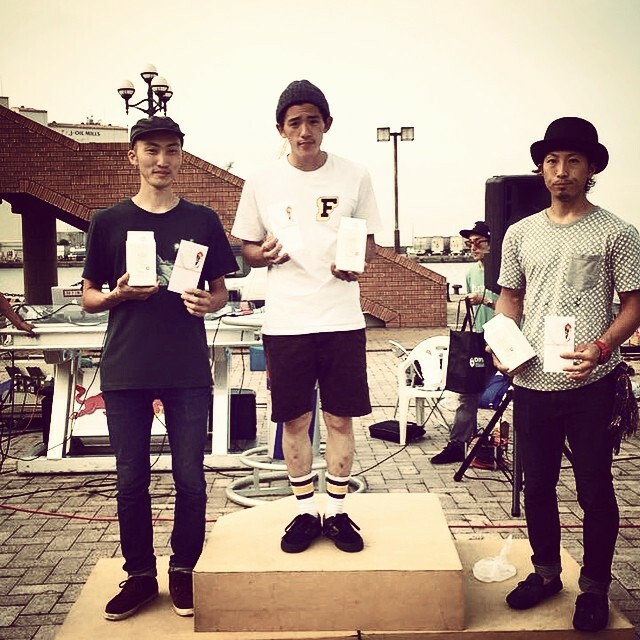 Takuya Higa wins C3 Jam in Shizuoka, Japan!